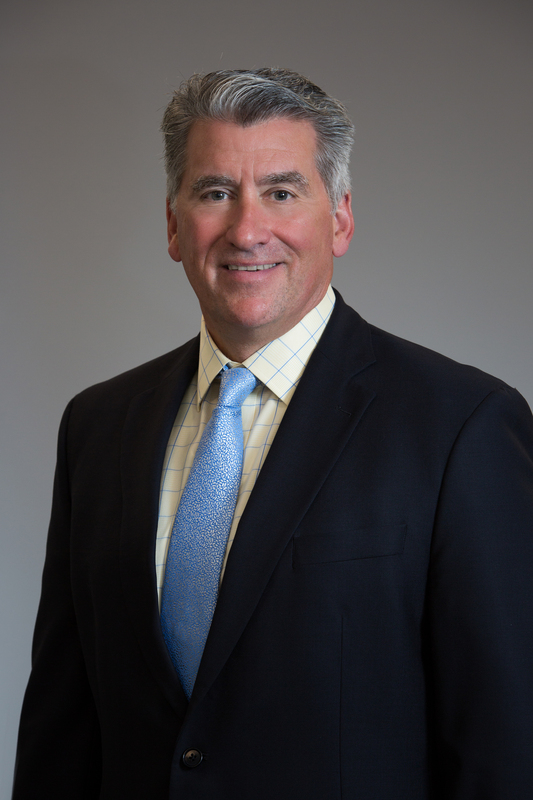 Mark H. Palmerino is a Partner and Financial Consultant with CCR Wealth Management. Mark joined CCR in 2003, and was instrumental in developing the client service model currently in use at the firm. With extensive experience in wealth management and a focus on family business and succession planning, Mark is an advisor to both high net-worth families and CCR's largest institutional clients. Prior to joining CCR, Mark was an advisor at Morgan Stanley, where he specialized in wealth management for high net-worth individuals, and developed a mentorship program for new financial advisors. Before being recruited by Morgan Stanley, Mark was an advisor at Smith Barney, where he earned the Retirement Plan Specialist designation. Having earned a Bachelor of Science degree from Cornell University, Mark is an Investment Advisor Representative and holds the Series 7, 63 and 65 securities registrations, and life and health insurance licenses. Mark earned the Accredited Investment Fiduciary Professional designation from the Center for Fiduciary Studies. The AIF designation certifies that he has specialized knowledge of fiduciary standards of care and their application to the investment management process. A member of the firm’s Investment Committee, Mark also heads CCR’s Corporate Services and Charity & Community Responsibility Committees. He puts his financial expertise to work for multiple nonprofits, and currently sits on the Board of Directors of the Harrington Health Care System and Harrington Memorial Hospital. He is a member of the Massachusetts Hospital Association, the Cornell Club of New York, and Harbour Ridge Yacht and Country Club in Florida. Mark enjoys golf, boating, skiing and travel, and spending time with his wife, family and friends.